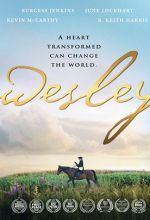 A book about John Wesley, the lands he traveled and his famous contemporaries. 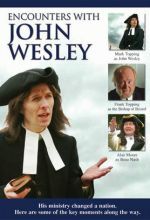 John Wesley was born on June 17th, 1703 at Epworth, Lincolnshire and died in his 89th year on March 2nd, 1791. During the course of his long and active life he covered almost a quarter of a million miles in England, Scotland, Wales and Ireland by horse. This made him by far the greatest traveler of his day within the British Isles. 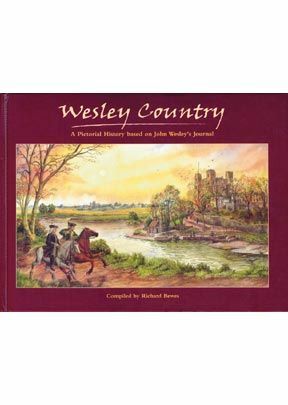 However, this book is not just about John Wesley and his travels but also a vivid picture of England during the Georgian era, enhanced by over 250 wood cuts, wood and steel engravings from the 17th, 18th and 19th centuries as well as 16 plates and many coats of arms of important places. The layout and treatment of script gives the book a natural period flavor. 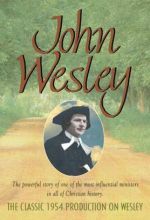 John Wesley's journals have been called "the most amazing record of human exertion ever penned by man," and great pleasure will be given to the reader in observing Wesley’s reflections on society in the many cities, towns and villages he visited. The treatment in this book is geographical with each section chronologically arranged, e.g. his seven visits to Bristol recorded here span a period of fifty years, giving us an eyewitness account of changing England among all classes of people. Another interesting feature of his journal is the quotations, descriptions and meetings between John Wesley and famous people of his time; to name but a few — Dr. Samuel Johnson, George Whitfield, William Wilberforce, Dr. Benjamin Franklin, William Pitt and Thomas Gray. 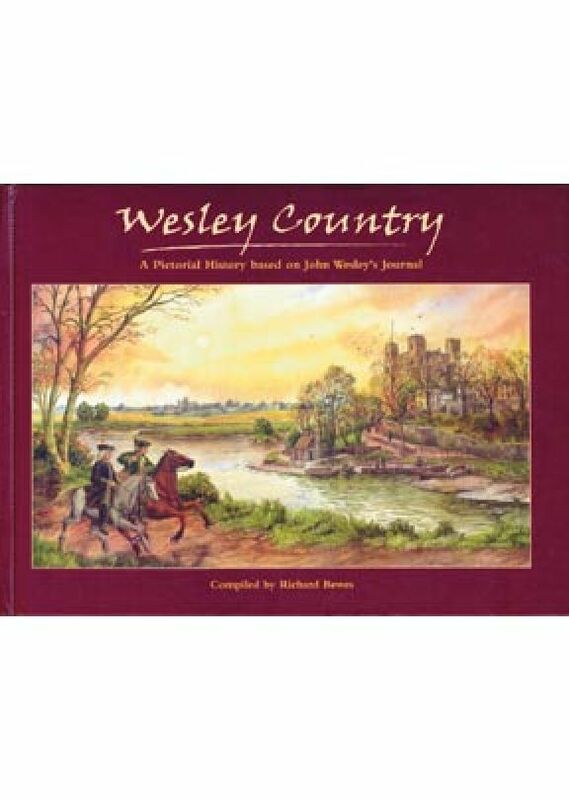 We also have at the beginning of each section in this book a brief but illuminating historical background to over 200 cities, towns and villages which is especially helpful as a backcloth in appreciating John Wesley’s travels.